Regular service can lengthen the life of your pool and your equipment. 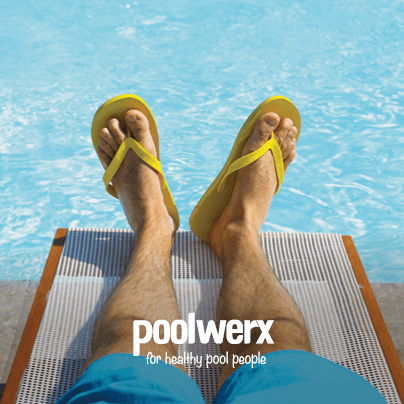 With Poolwerx as your healthy pool partner, our trained technicians will keep your pool sparkling and healthy all year long. It’s great news for your pool and your wallet too. A clean pool is a healthy pool! 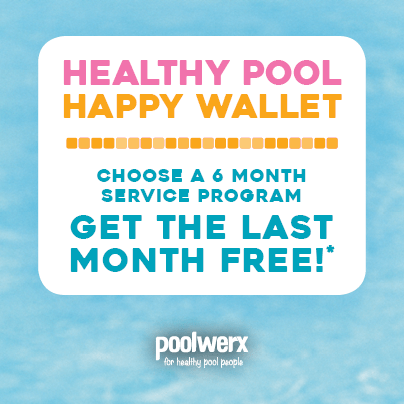 And for a limited time you can have a healthy pool AND a happy wallet, with our 6 Month Service offer*. Get your last month FREE! Call us for details and to schedule an appointment. *Expires 10/31/18. Offer valid for new regular service clients who have credit card details on file to pay by the month.